Your Move estate agents Belvedere, is a busy branch situated in the heart of Nuxley Village, Upper Belvedere. To find our office, approach Nuxley Village along the one-way road from Erith Road and continue down were you will find our branch on your left hand side. One hour parking bays are available all along Nuxley Road. 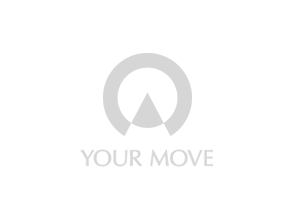 Your Move has a great choice of property for sale Upper Belvedere/Nuxley Village, Lower Belvedere and properties on the boarders of Upper Abbey Wood and Erith. Among the most sought after areas is Nuxley Village or Lower Belvedere. Since the arrival of Abbey Wood Cross Railway the desire to buy in lower Belvedere is at its highest ever. Find out more about property trends in Belvedere.